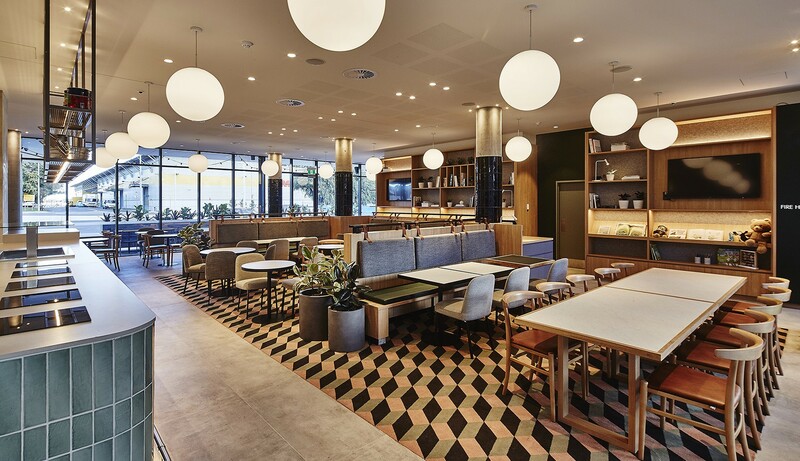 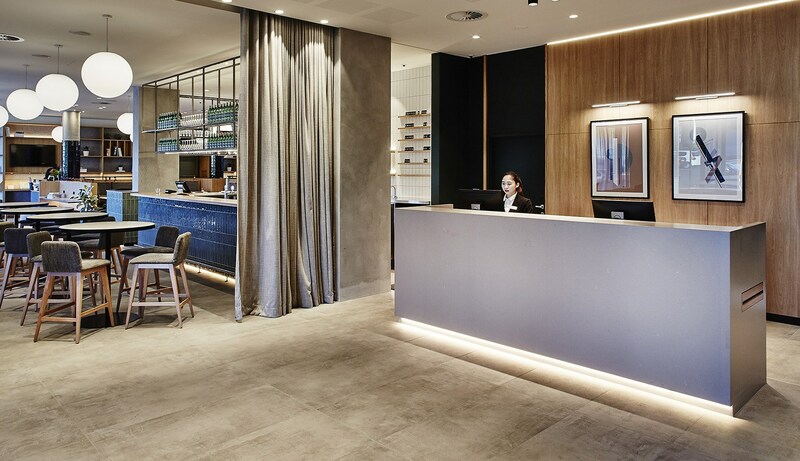 Initiated with a concept in 2013, Martin & Ollmann have completed all stages of this new hotel at the entry to the domestic precinct at Sydney Airport. 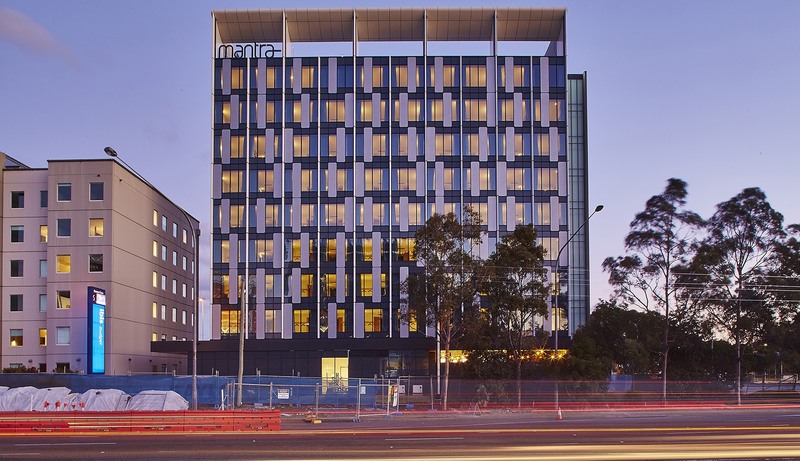 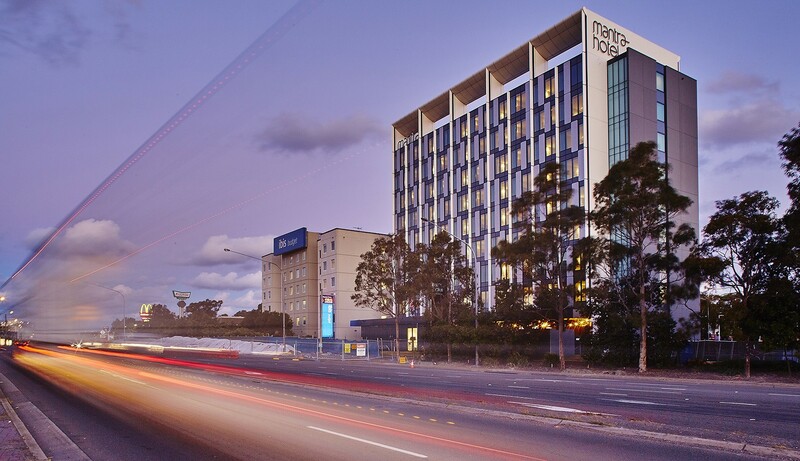 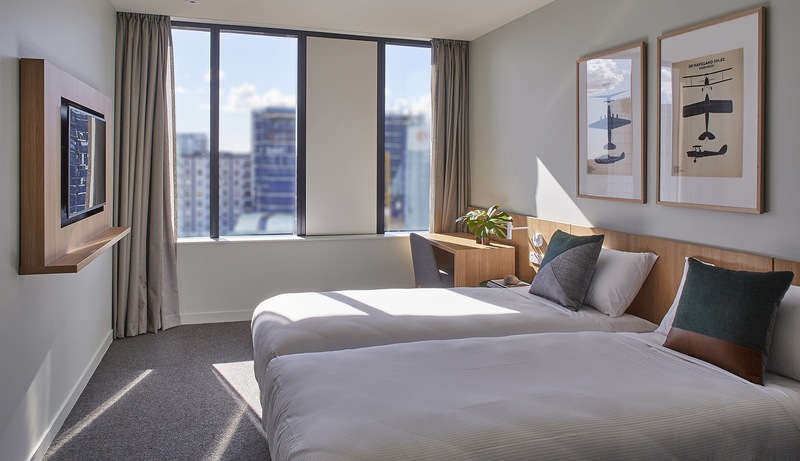 Developed by Sydney Airport, this 136-room, 9-storey hotel operated by the Mantra Group also features a ground floor restaurant and bar. 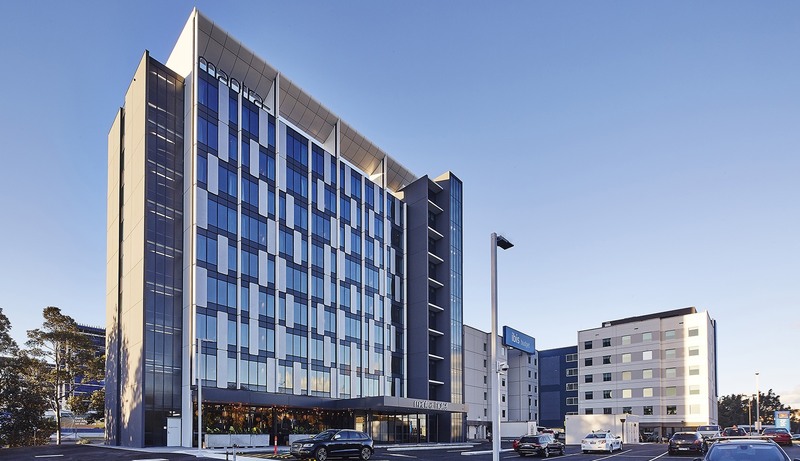 The design has allowed for extensive prefabrication of both wall and floor elements assisting in the fast-track construction. 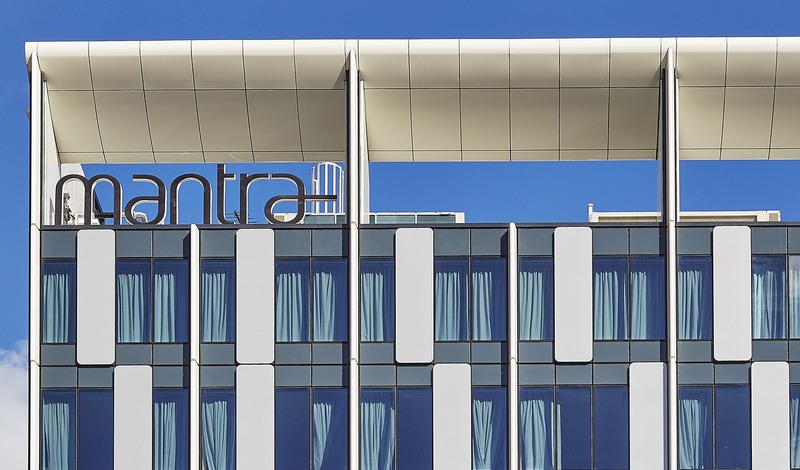 Key elements like the book-end cores, the roof foil and the curtain wall create a distinctive contemporary look.